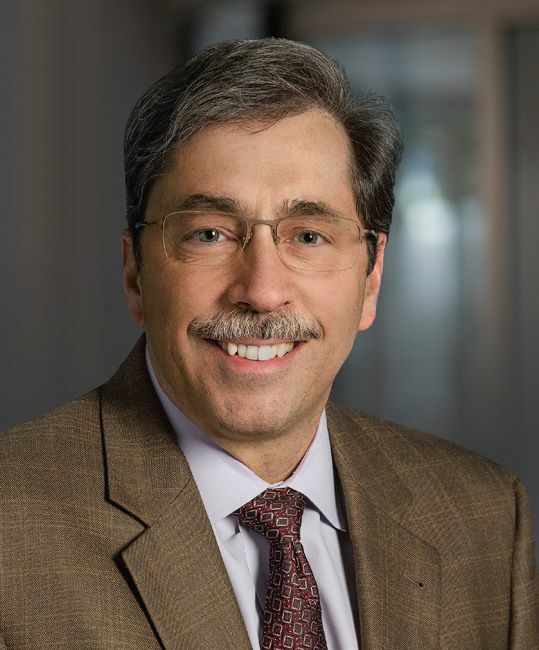 Gordon Tomaselli, MD, internationally renowned physician-scientist in the field of cardiovascular disease and Einstein graduate, has been named the Marilyn and Stanley M. Katz Dean at Albert Einstein College of Medicine. He will also serve as Executive Vice President and Chief Academic Officer at Montefiore Medicine. Dr. Tomaselli assumes his new role on July 1, 2018. A preeminent clinician, investigator, mentor and natural leader, Dr. Tomaselli comes to Einstein from Johns Hopkins University School of Medicine, where he currently serves as the Chief of the Division of Cardiology and Co-Director of the Heart and Vascular Institute. He is a cardiac electrophysiologist specializing in sudden cardiac death and heart rhythm disturbances, whose research has led to breakthrough therapies that prevent fatal heart disorders. Dr. Tomaselli joins Montefiore Einstein at a pivotal time in our history. Building upon our decades-old partnership, Montefiore and Einstein are advancing our shared core missions of research excellence, outstanding medical education, innovative healthcare and a deep and abiding commitment to social justice. "We are so fortunate to have Gordon join the Montefiore Einstein community at this time of exciting growth and change," says Steven M. Safyer, MD, President and CEO, Montefiore Medicine. "He is the perfect fit. He sees the big picture that unites research and education with great clinical care to advance the field of medicine. Our students, our patients and our communities will all benefit from his leadership." Dr. Tomaselli says, "This is a professional and personal high point for me, to return to Einstein and the Bronx after three decades at Hopkins. 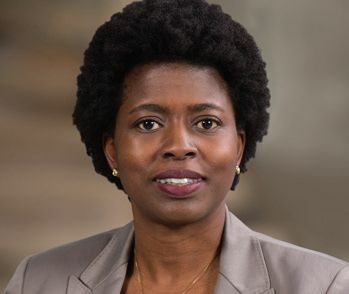 This role presents me with a chance to give back to the remarkable institution that laid the foundation for a career that is exceeding my expectations." As the world prepares to celebrate Earth Day on April 22, Montefiore's Energy and Sustainability team works every day to create a positive impact through sustainable actions throughout the health system. The team, which falls under Engineering, collaborates with departments ranging from Environmental Services and Food and Nutrition to Purchasing, ensuring that sustainability is interwoven into daily decisions at Montefiore. "Our main mission is to have a positive impact on the community and the environment," says Grace Whitney, Energy and Sustainability Manager. "As a healthcare system, we have a large footprint, and we work collaboratively to mitigate negative impacts." "THE MEDICAL MILESTONES AND SCIENTIFIC DISCOVERIES ACHIEVED DURING MY CAREER HAD THEIR GENESIS AT EINSTEIN." 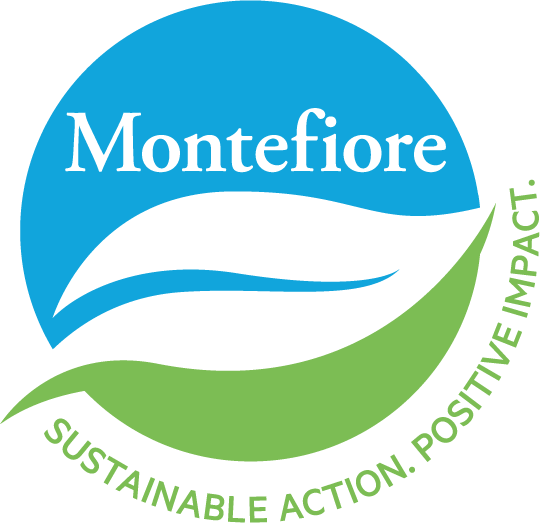 Visit www.montefiore.org/sustainability to learn about Montefiore's leadership in sustainability and impressive history of firsts. Visit the intranet to view a schedule of Montefiore's Earth Week events, launching with the 11th Annual Earth Day Expo on Monday, April 23, from 11:00 AM to 2:00 PM in the Moses Campus, East Garden. New York State Health Commissioner Howard A. Zucker, MD, JD (center), joined Jeffrey Weiss, MD, Vice President, Medical Affairs, Montefiore (left), and Andrew D. Racine, MD, PhD, System Senior Vice President and Chief Medical Officer, Montefiore (right), at the Physician Day luncheon on the Moses Campus. 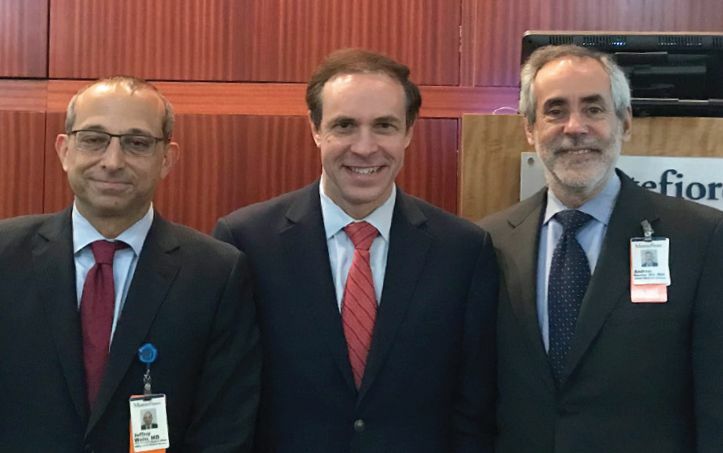 The exceptional work Montefiore physicians do every day was celebrated at luncheons held across the health system on March 28 and 30 in honor of Physician Appreciation Day. More than 400 heartfelt notes of gratitude poured in from associates through our Physician Appreciation webpage, thanking our physicians for their essential work and extraordinary care. Excerpts from these notes were displayed at the luncheons. 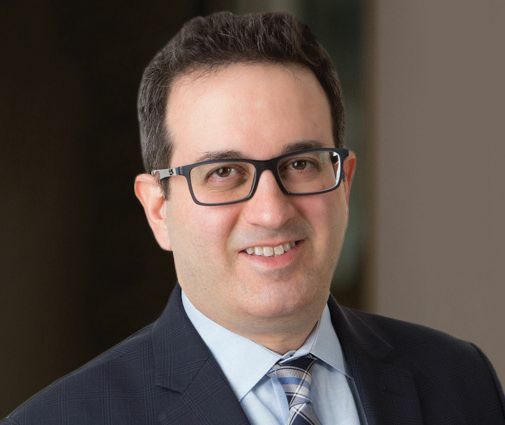 "Our physicians conduct cutting-edge research, deliver state-of-the-art clinical care and serve as outstanding teachers and mentors to our students and house staff," says Jeffrey Weiss, MD, Vice President, Medical Affairs, Montefiore Health System. 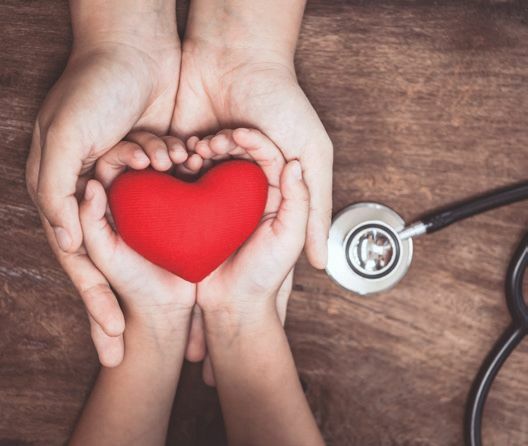 "What really sets them apart is the way in which they do it—with dedication, commitment and compassion that exemplifies what it means to be a Montefiore doctor." 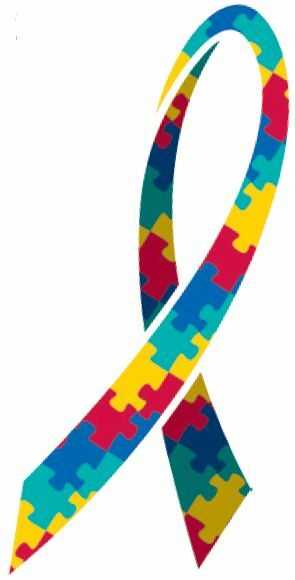 April is Autism Awareness Month, reminding us that one in 68 children in the U.S. is impacted by autism spectrum disorders. Information and awareness are crucial, particularly in underserved communities where there may be less early detection screening, leading to poorer outcomes and treatments. The Montefiore-Einstein Autism and Obsessive-Compulsive Spectrum Program is at the forefront of research and treatment. Program Director Eric Hollander, MD, is a co-editor of the forthcoming book Autism Spectrum Disorders, a guide to current research and its impact on assessment and treatment. The program is also involved in 15 treatment studies, including the study of a vasopressin drug that was given the Breakthrough Therapy Designation by the Food and Drug Administration. The drug has shown promise in improving adaptive functioning in adults, and studies are now ongoing in children and adults. "We are also involved in studying effectiveness of similar drugs in rare conditions, and then we may be able to apply them to the broader spectrum of autism," says Dr. Hollander. Learn more by visiting www.cham.org/autism-diagnosis-and-treatment. 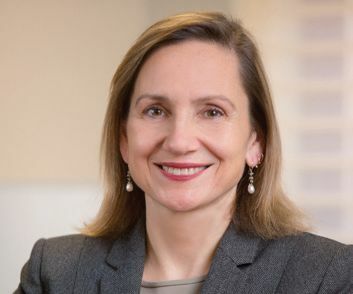 Lynn Richmond, Executive Vice President and Chief Strategy Officer, Montefiore Medicine, was honored by Lifting Up Westchester for her leadership role in advancing care throughout Westchester. David Z. Prince, MD, Assistant Professor, The Arthur S. Abramson Department of Physical Medicine and Rehabilitation, and Director, Cardiopulmonary Rehabilitation, Physical Medicine and Rehabilitation, was named the vice-chair for the annual meeting of the American Association of Cardiovascular and Pulmonary Rehabilitation (AACVPR) program planning committee. Nicole Hollingsworth, EdD, MCHES, Assistant Vice President, Community & Population Health, Montefiore, was a featured panelist at the annual conference of Somos El Futuro, a nonprofit organization that addresses the needs of New York's Hispanic population. The workshop, partially sponsored by Montefiore, was titled "The State of Health in New York State," and focused on Medicaid. 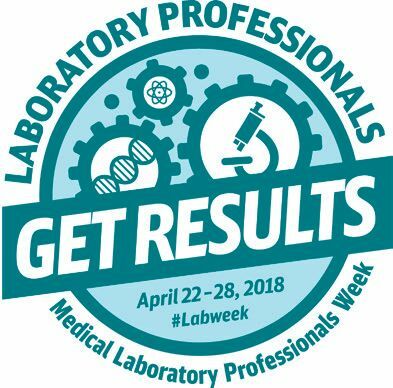 The Montefiore-Einstein community will mark Medical Laboratory Professionals Week, April 22–28, with a salute to the "heroes behind the scenes" in the Montefiore-Einstein Pathology Department. The theme of this year's celebration is Laboratory Professionals Get Results. "Our medical laboratory staff members are an essential part of the healthcare team," said Michael Prystowsky, MD, PhD, Chair, Pathology Department. "They demonstrate, on a daily basis, their deep commitment to saving lives and ensuring the best possible care for our patients. Laboratory Professionals Week provides a great opportunity to show our appreciation for these talented and dedicated medical professionals." Department members will be feted throughout the week with a series of lectures and other special events. Thinking about improving your diet, eating healthier, or maybe reducing your portion sizes? Our Associate Wellness Nutrition Skills Workshop is made for you! Led by Montefiore's Associate Wellness Dietitian Jessica Shapiro, MS, RD, CDN, CDE, this new six-week program will give you the tools and practical information you need to eat healthier and boost your overall health. 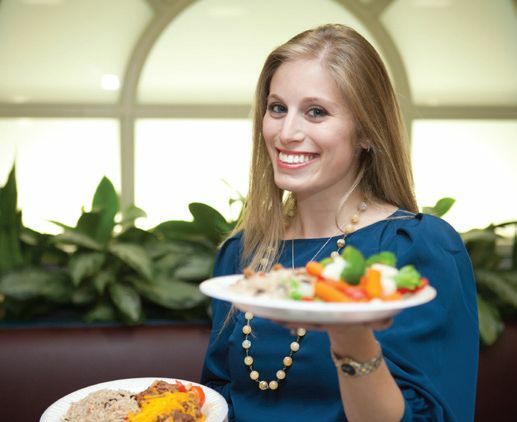 “This innovative course is perfect for anyone who wants to improve how they eat,” says Ms. Shapiro. The hands-on course will cover setting goals, cooking healthfully on a budget, keeping a healthy pantry, rethinking portion size, and staying on course during social events. The six-week course will be held on Thursdays at Moses, from 12:15 to 1:00 PM, April 26 to May 31. Register at WellnessRD@montefiore.org. ARE THEY BETWEEN 6 AND 9.5 YEARS OF AGE? If so, find out how you can get involved in a behavioral treatment research study today. Participants will be compensated. 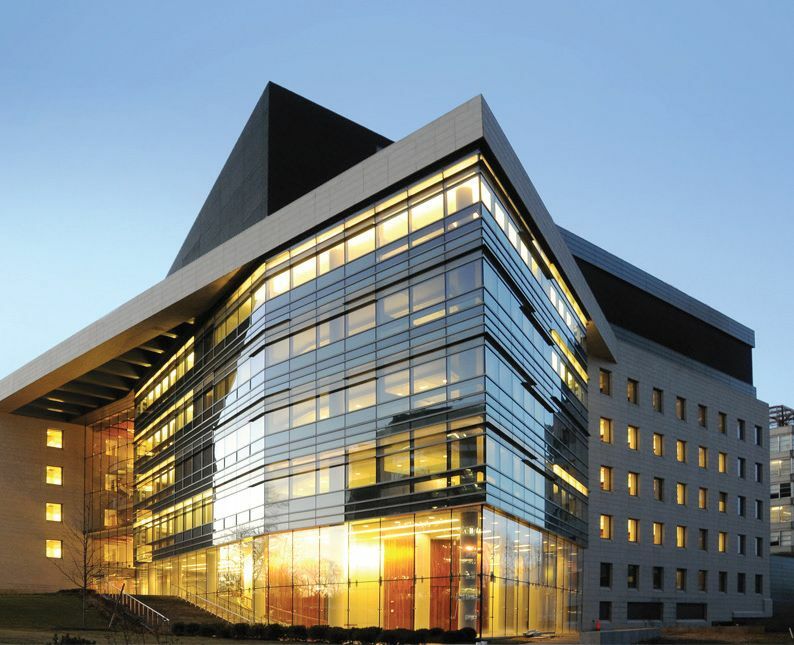 Research will be conducted at Albert Einstein College of Medicine. To learn more, call 718-862-1817 or email cnl@einstein.yu.edu. 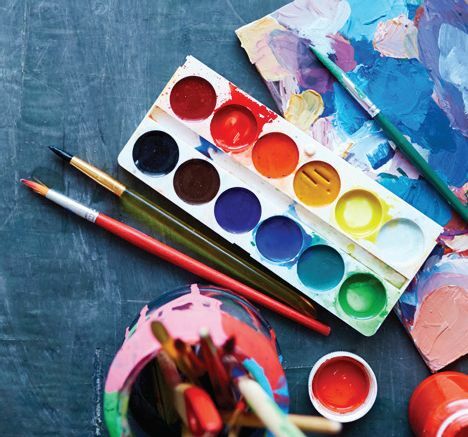 Tap into your creativity and make a piece of graffiti-style art that celebrates the season, as you sip herbal tea at the Paint & Sip workshop led by Kathleen Howie. Register via Talent Management. Middle and high school students of Montefiore associates interested in a health or science career are encouraged to join Montefiore Mount Vernon for a day of demonstrations, workshops, networking and game prizes. Don't miss out on this event. RSVP by April 18. Visit mimatmountvernon.eventbrite.com to register. Registration is mandatory, as admission is limited to the first 100 students. You'll leave your stress behind without leaving the comfort of your desk when you tune in to our virtual relaxation and guided imagery session. 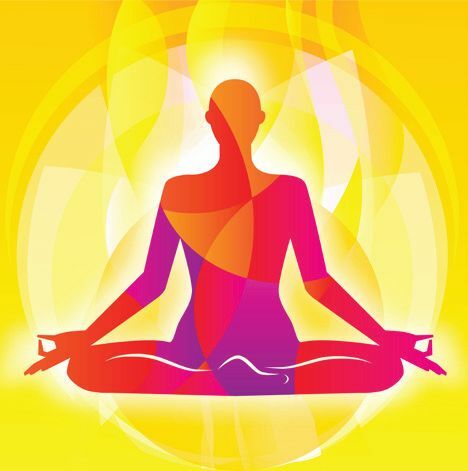 Relaxation Specialist Jillian Vicinanza is your guide in a relaxed breathing and guided imagery session. This webinar will be held via Zoom Video Conferencing. Call-in details provided upon registration. Register via Talent Management. The Einstein-Montefiore Presidential Lecture highlights outstanding basic and clinical research being pursued at Einstein and Montefiore. Join speakers William R. Jacobs, Jr., PhD, and Betsy Herold, MD, as we celebrate our partnership.